Hi. 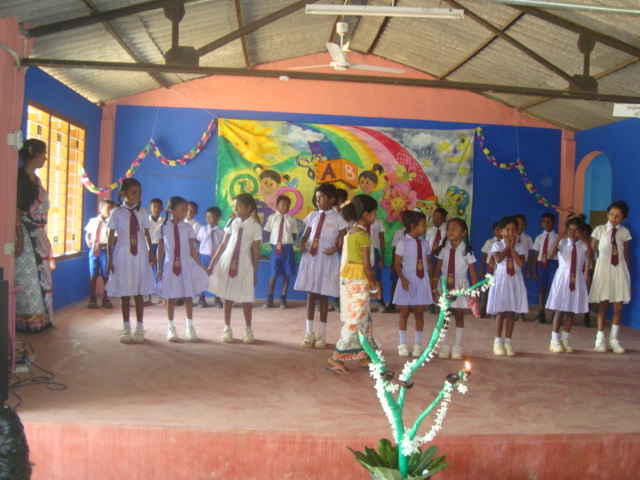 I am an English teacher in one of the Lotus Program Schools in Sri Lanka. 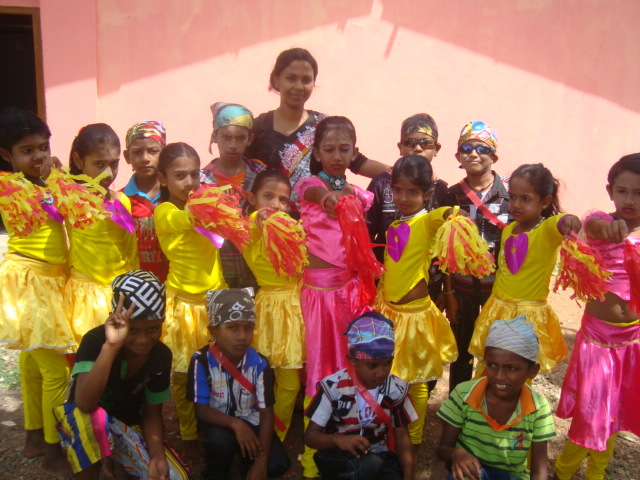 I did a small variety entertainment program at end of the second term, with my kids with the purpose of improving their English and to give them a chance to show their talents. 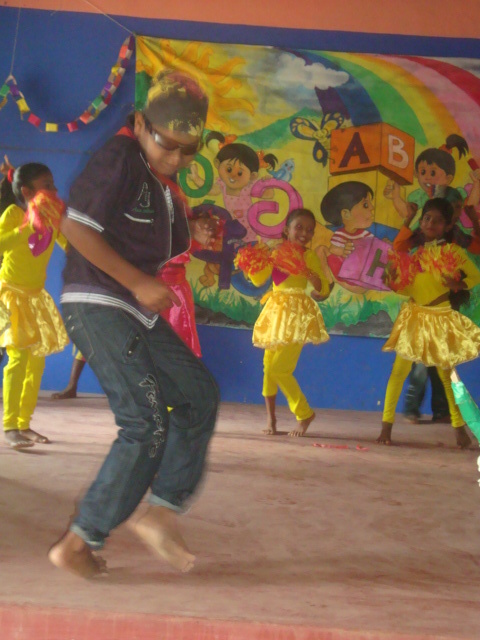 My school staff helped me lot. 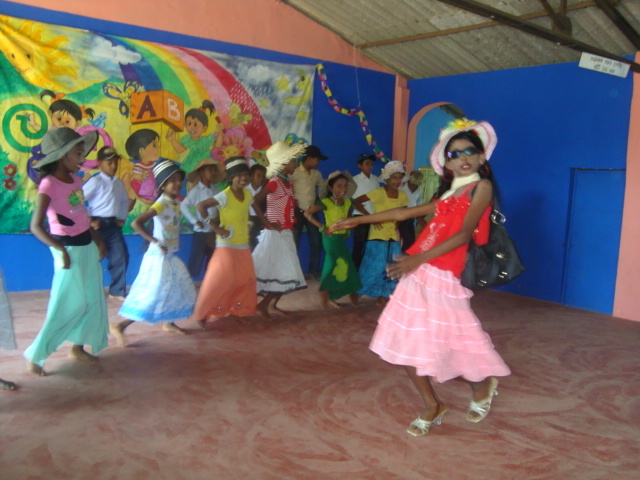 It was only in English with songs, poems, speech, and a dance. Here I attach some photos of that. Enjoy them.